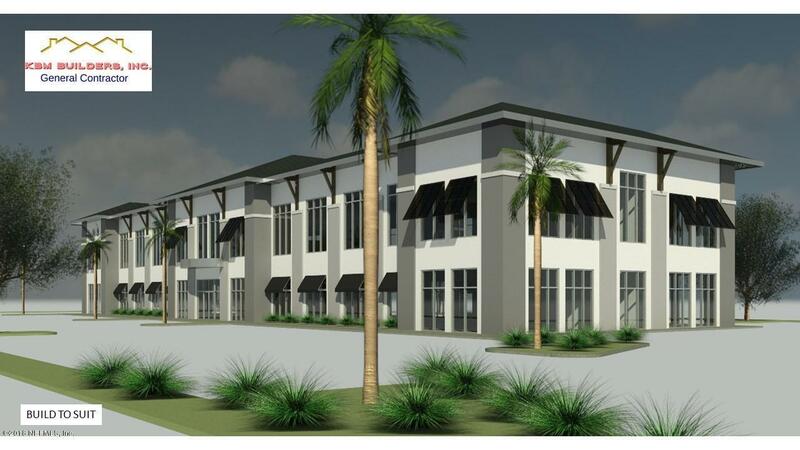 Proposed Office Construction - 16,800sf 2 story office building(8,400sf/floor), Well appointed office space, buyer may create their own floor plan, Steel framing, awnings, landscaping, concrete curb and gutters w/ asphalt parking lot. Site work/parking lot included in pricing. Property is zoned CPO, acceptable for office or low intensity retail.